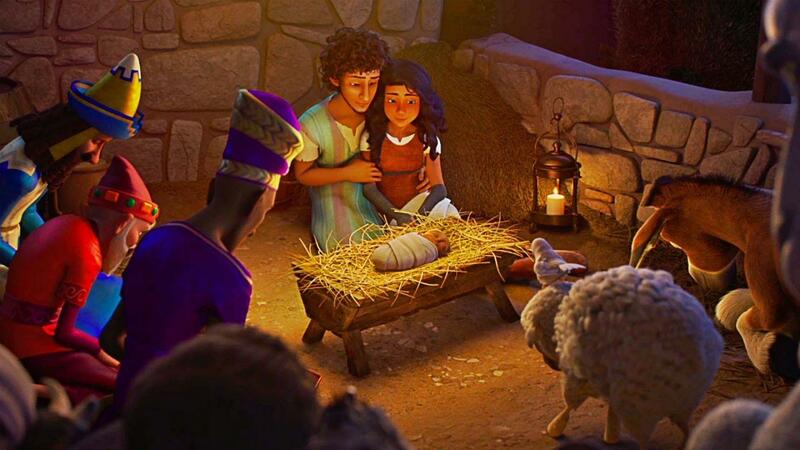 How do you tell one of the most famous stories ever recorded and bring it to the screen in a fresh, new way? This was the challenge facing the filmmakers behind The Star, Affirm Films and Sony Pictures Animation’s family film about the events leading up to the very first Christmas. 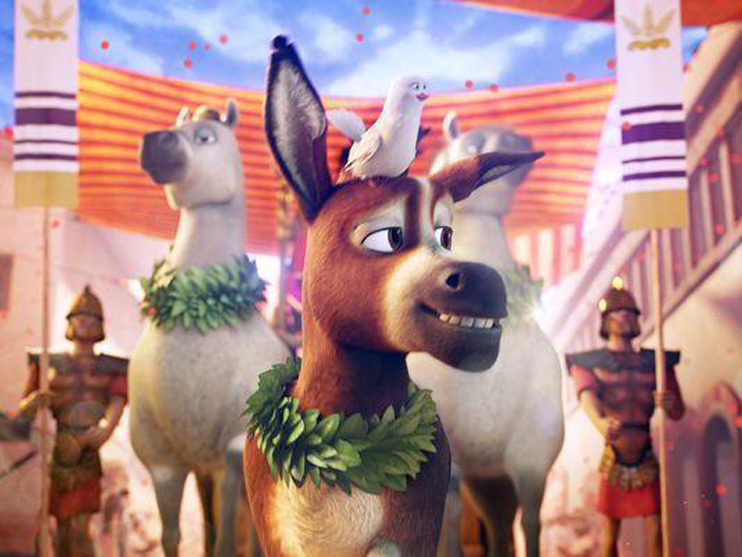 “It’s the Nativity story from the point of view of the animals, and in this film, we follow Bo, who is the donkey that carries Mary and Joseph to Bethlehem,” explains director Timothy Reckart. The film stars the voices of Steven Yeun, Gina Rodriguez, Zachary Levi, Keegan-Michael Key, Kelly Clarkson, Anthony Anderson, Aidy Bryant, Ving Rhames, Gabriel Iglesias, Patricia Heaton, Kristin Chenoweth, Christopher Plummer, and Tracy Morgan and Tyler Perry and Oprah Winfrey.